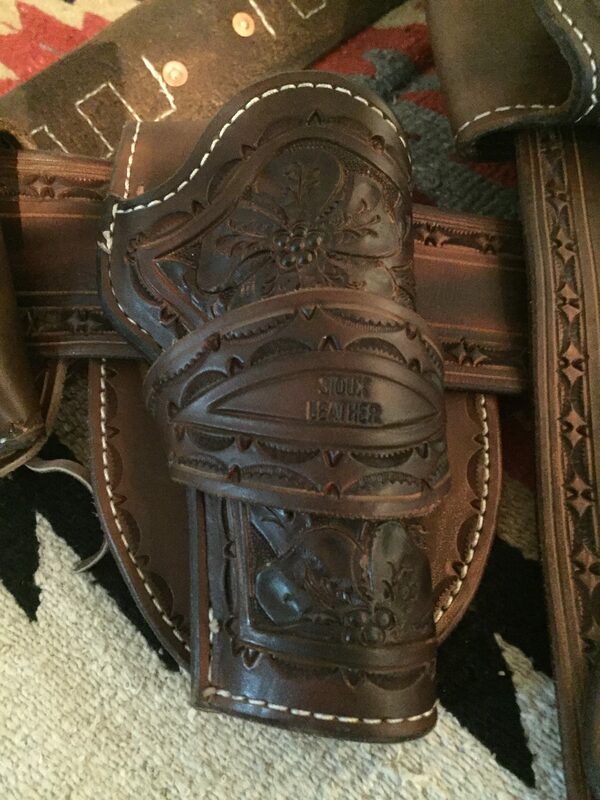 The Hand of God was originally done by Will Ghormley for the movie 3:10 to Yuma worn by Russell Crowe. 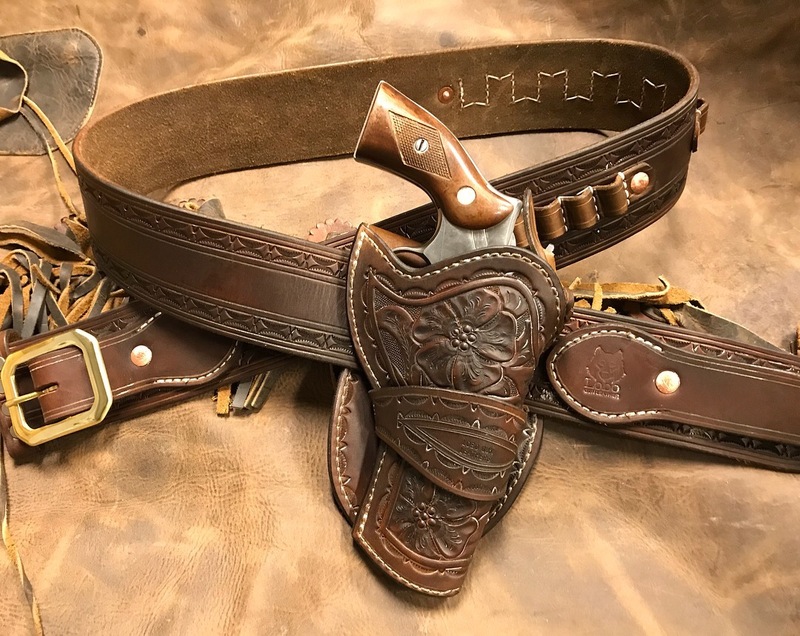 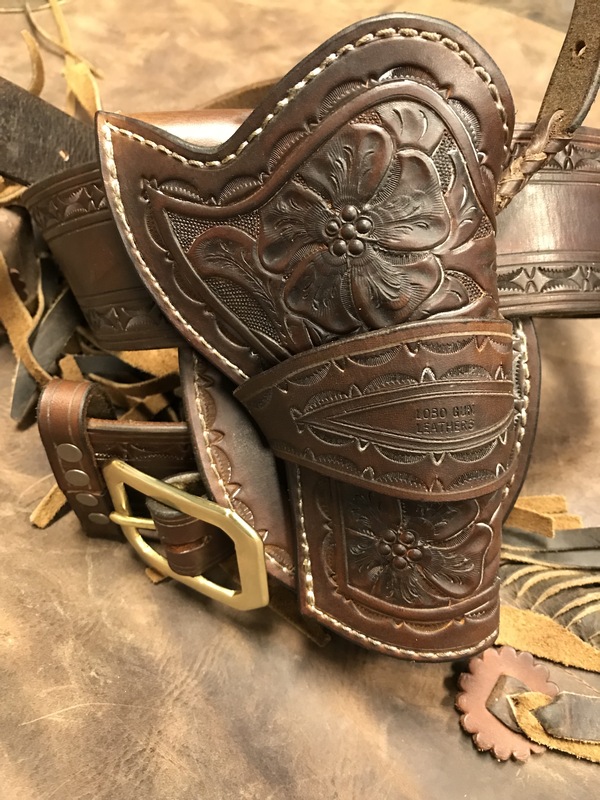 We can make an exact matching rig for your collection of western leather and steel. 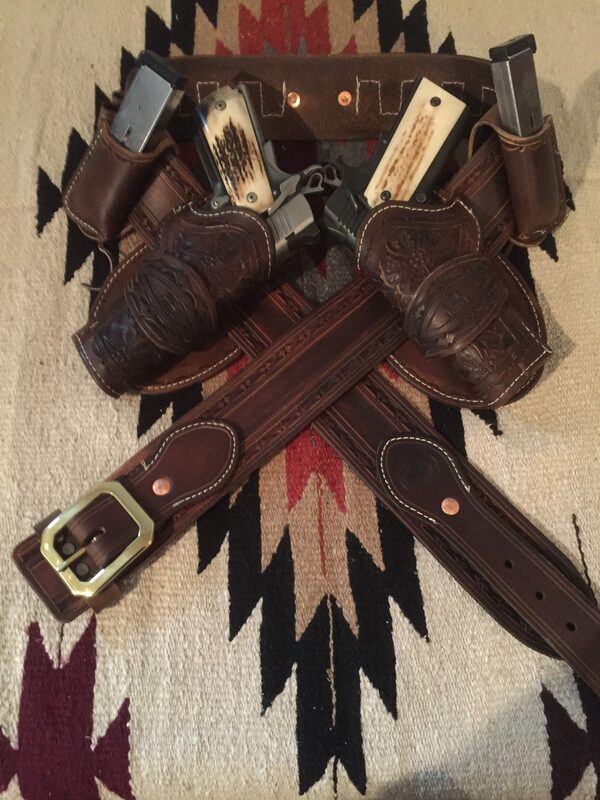 If you are headed to the range, the SASS shoot or the 3:10 train to Yuma go with the right leather on your hip. 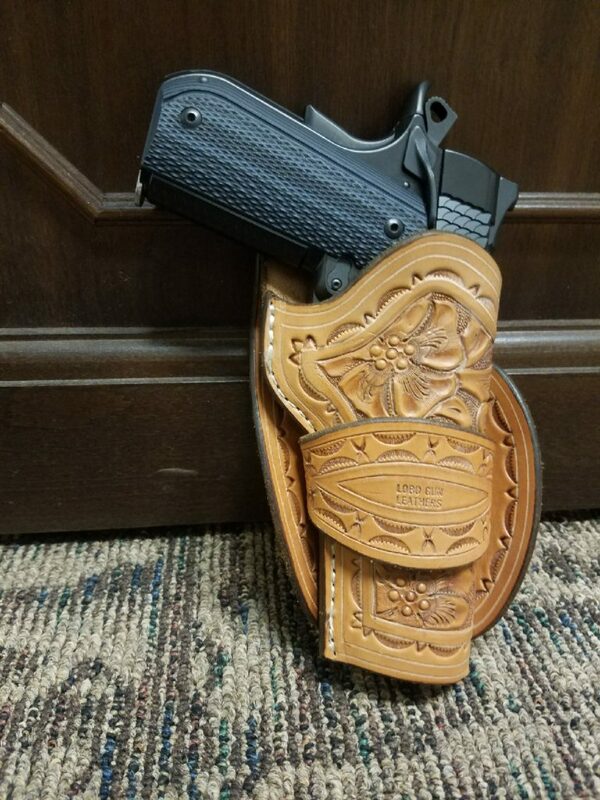 Unlike many of the western holsters on the market, this one comes fully lined with smooth leather to protect those amazing classics or the new modern ones. 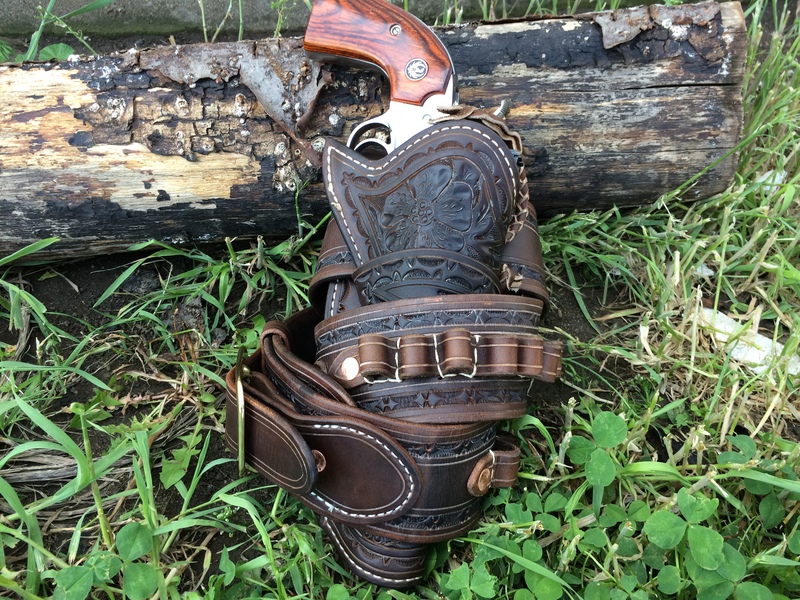 Do not overlook this holster for the semi-autos, favorite six shooter, or your new double action.